Detroit Mayor Dave Bing announced Friday that the city will close 51 parks. The Detroit Free Press’ Matt Helms has the full list of parks here, including an additional 37 parks that will receive limited maintenance. 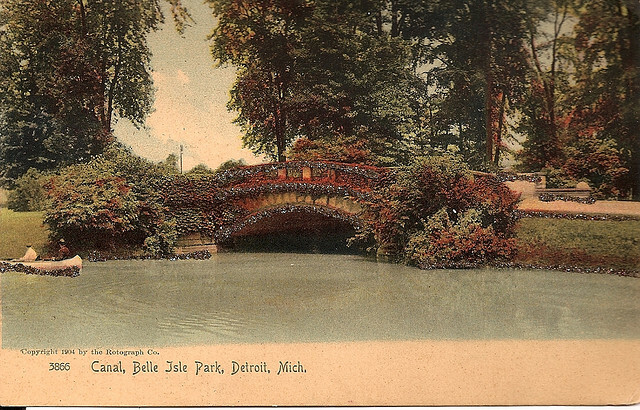 The closures are the result of massive cuts to the city’s parks and recreation budget due to the City Council’s rejection this week of a plan to lease Belle Isle to the state. Details of the council’s decision were evidently worked out late Thursday night, so the devastating cuts came as a surprise to many residents. The move recalls closures announced, but avoided, in 2010.